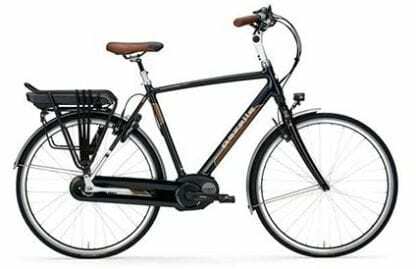 As the name suggests this is the Ultimate in hand built quality from the leading Dutch bicycle powerhouse Gazelle. The pictures or specification do not do it justice as this is a bike to behold, the attention to detail is second to none. The owner of this electric bike will definitely have bragging rights over all others. Due to its high quality T7005 aluminium frame and mono suspension fork this bicycle feels more connected to the road while being an incredibly smooth ride. The leather hand grips and Selle Royal gel saddle add to overall comfort while riding.